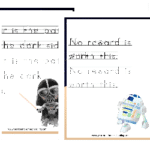 The newest Star Wars movie, Rogue One is premiering in less than 2 months and I’m sure that your little Star Wars fans are anxious to see it! 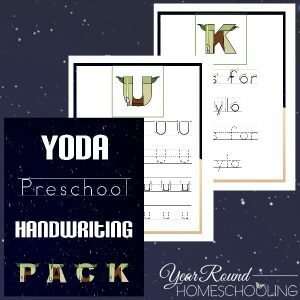 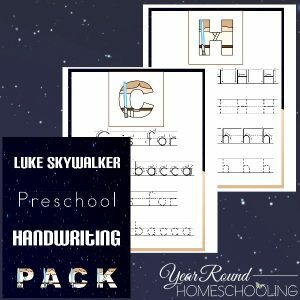 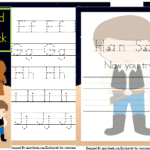 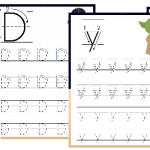 While they are waiting for the new movie to come out your preschoolers will have fun working on their handwriting and more with this fun pack designed just for them! 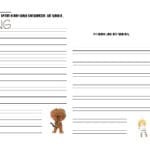 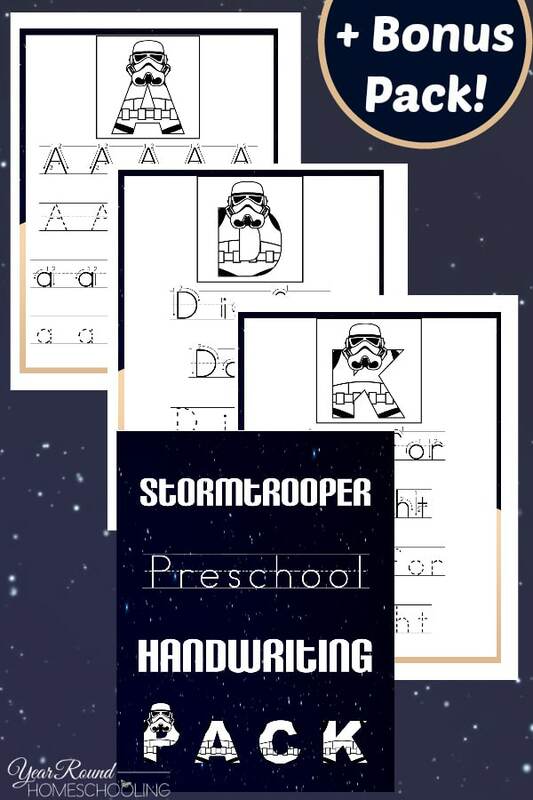 Inside you’ll find 70+ pages of Stormtrooper themed handwriting practice for you preschoolers! 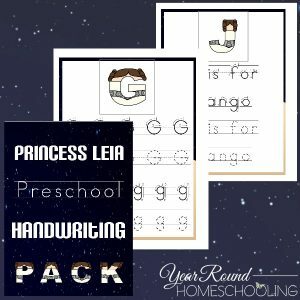 They’ll practice writing their letters (upper and lowercase) and small words too! 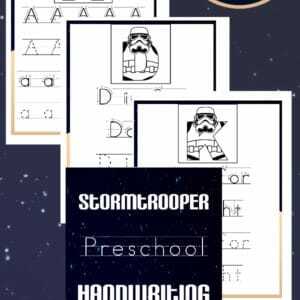 To receive this Stormtrooper Preschool Handwriting Pack + Bonus Pack you MUST sign up to receive our emails below.